The machine can be indepent setting left and pincers pulling quantity With manual and automatic,the tightness of upper is natural distribution. Lasting Machine the connection of Side part and heel part is smooth,and lasting at the same time. Pincer inward pulling the upper after clamp the upper,to make the inside quarter of Upper attach the last tightly. Side and Heel Seat Lasting Machine can save 30 groups for timer and action parmeter,and convenient change shoe style. Error diagnostic readable on touch screen the Side Lasting Machine. Looking for ideal Automatic Shoe Lasting Machine Manufacturer & supplier ? We have a wide selection at great prices to help you get creative. All the Heel Lasting Machine are quality guaranteed. 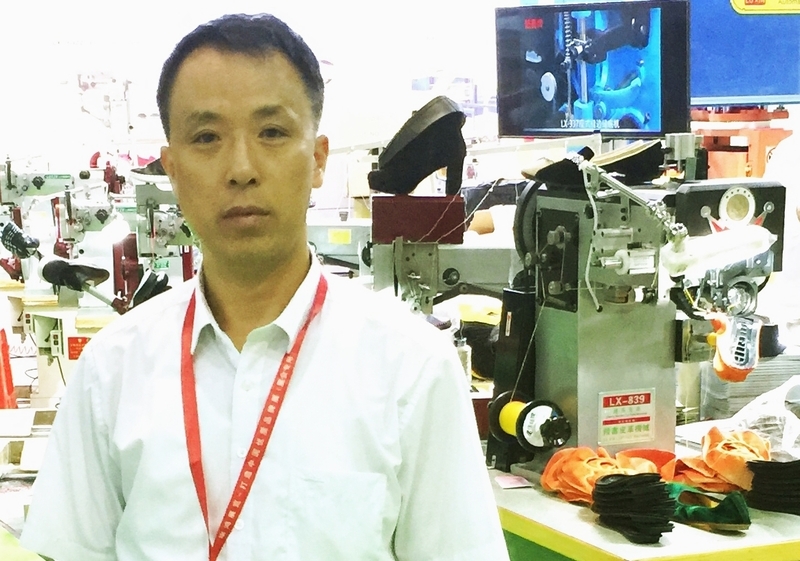 We are China Origin Factory of Shoe Lasting Machine. If you have any question, please feel free to contact us.